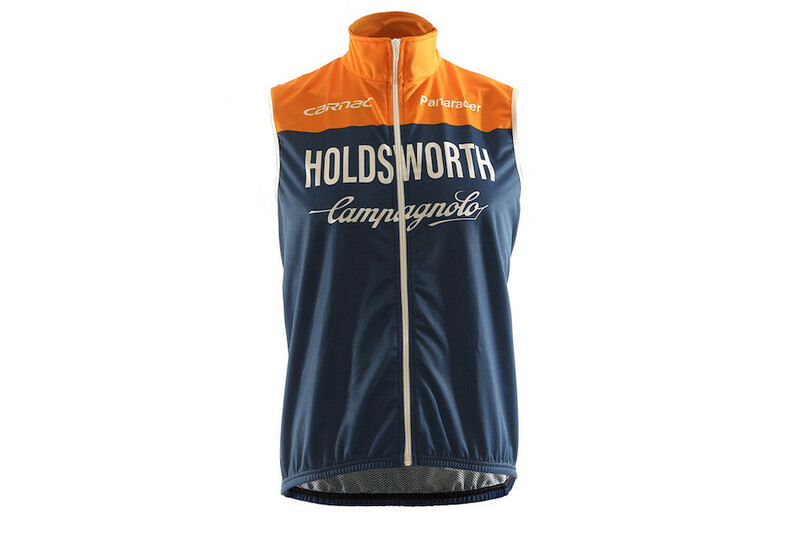 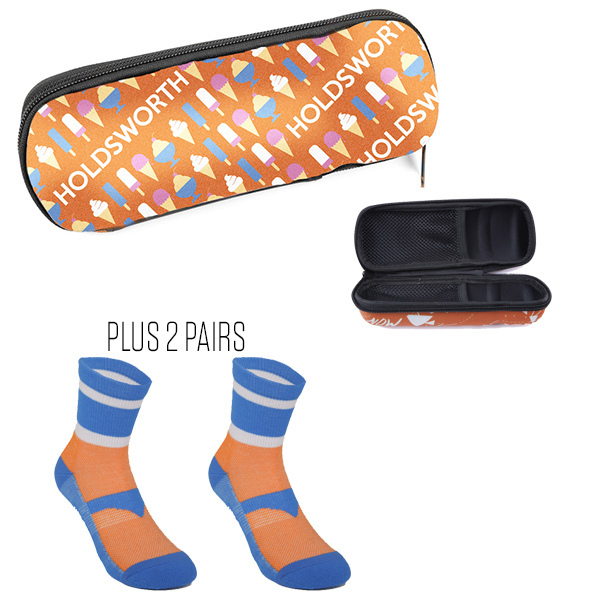 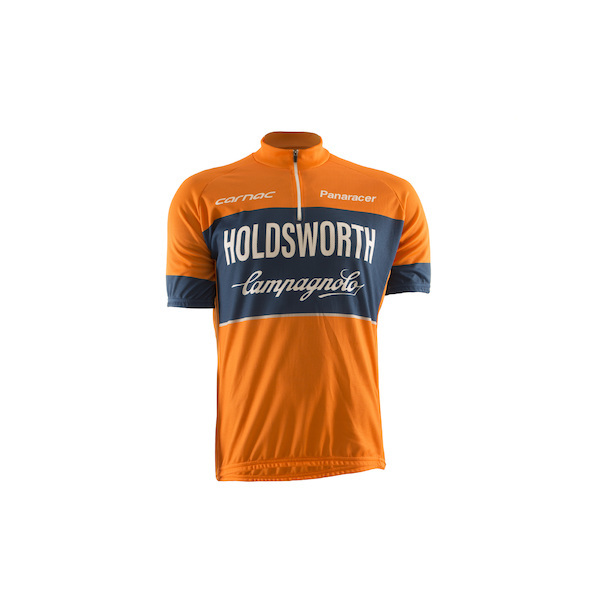 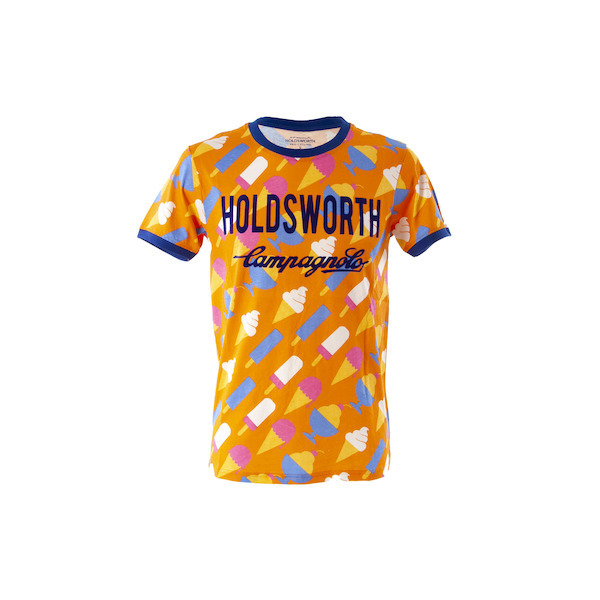 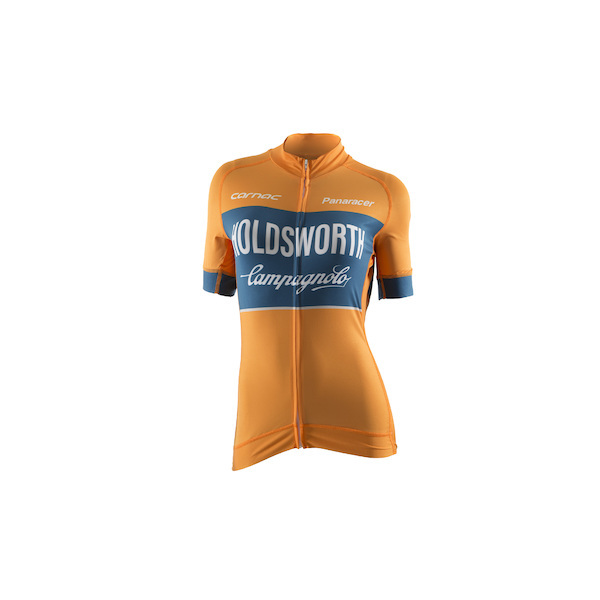 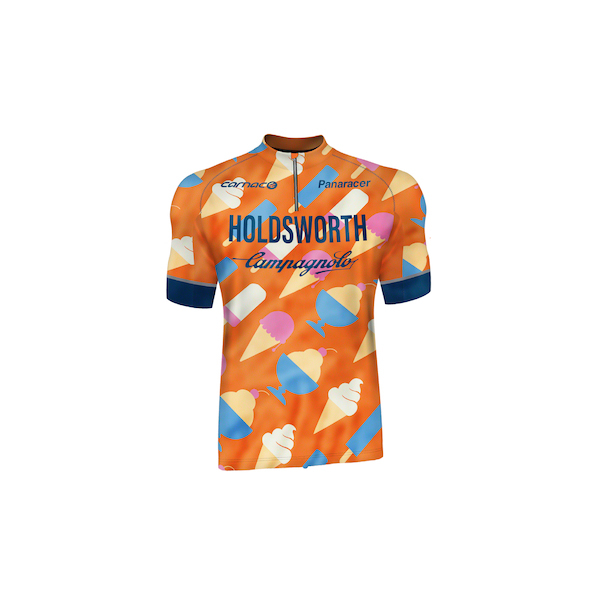 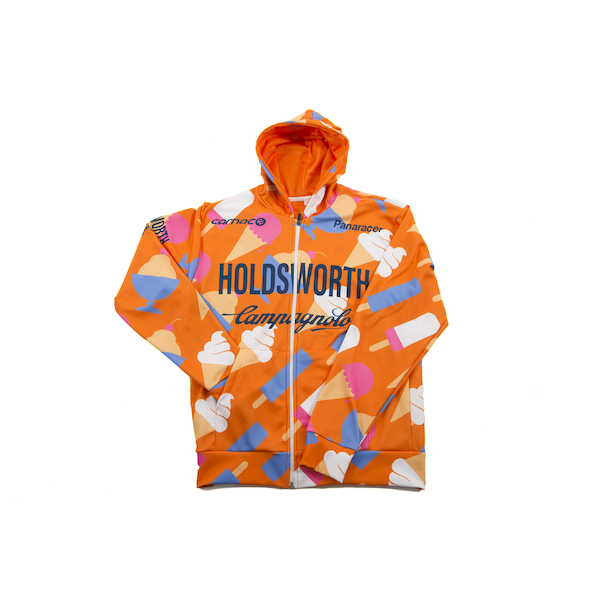 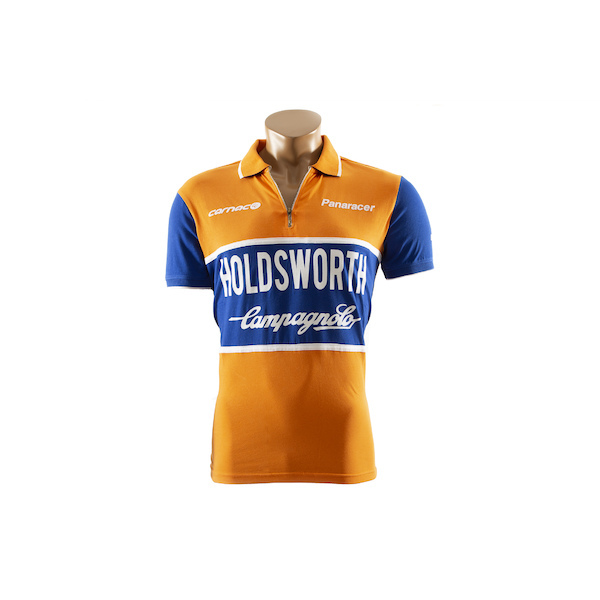 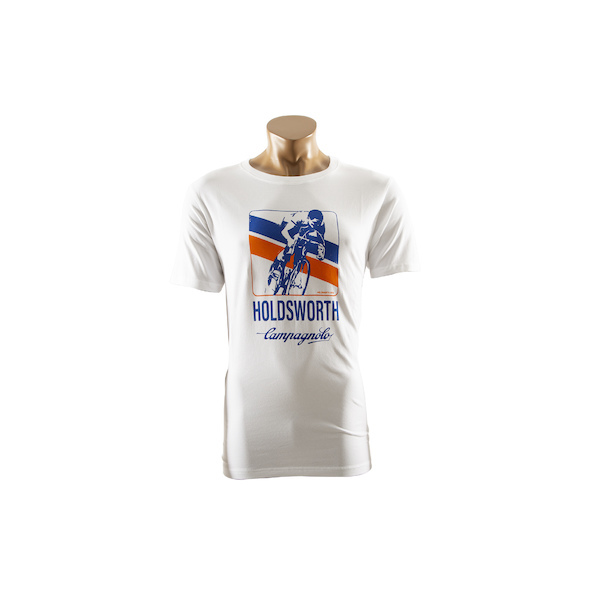 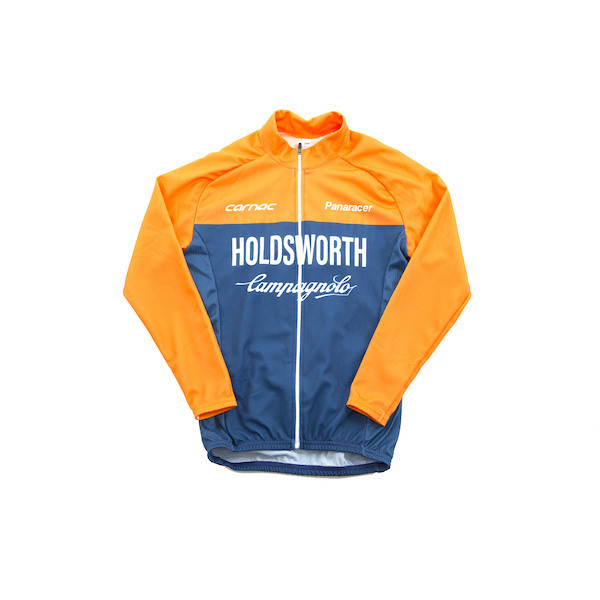 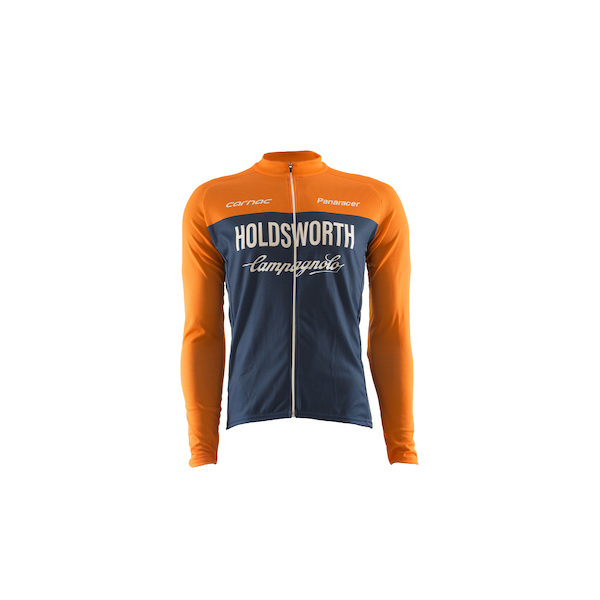 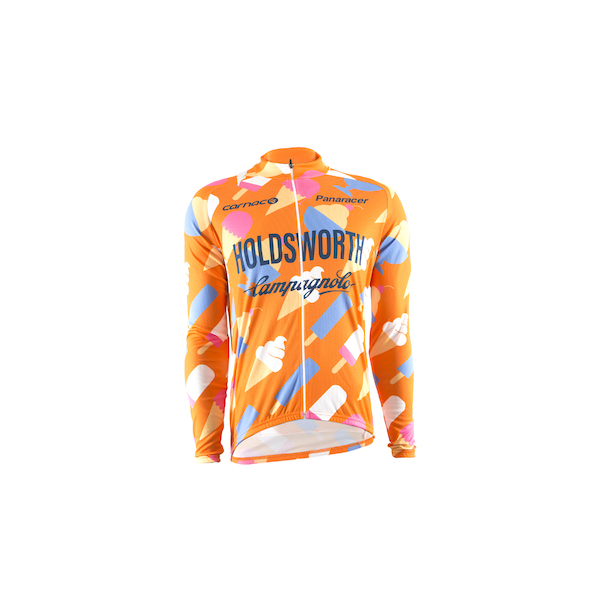 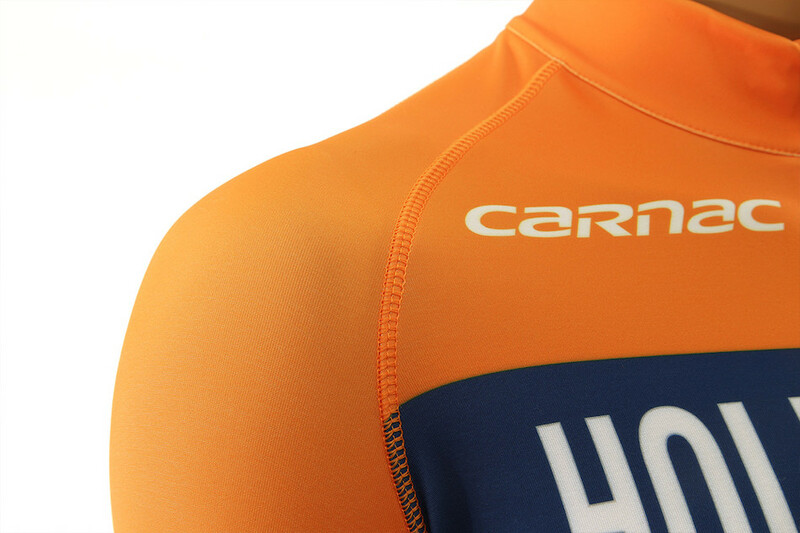 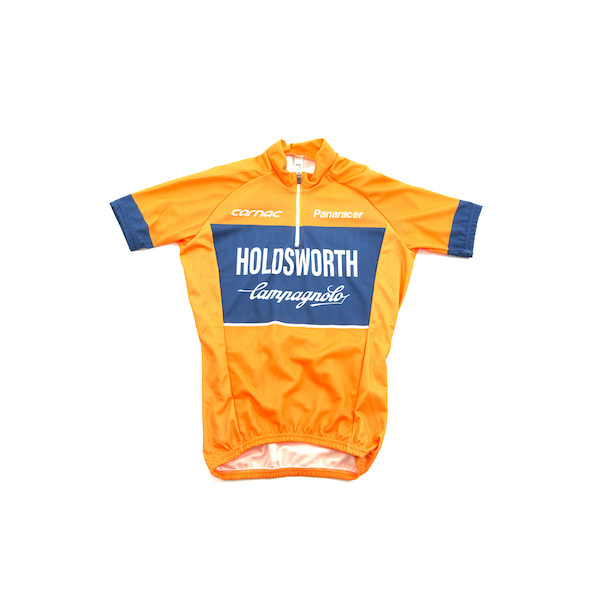 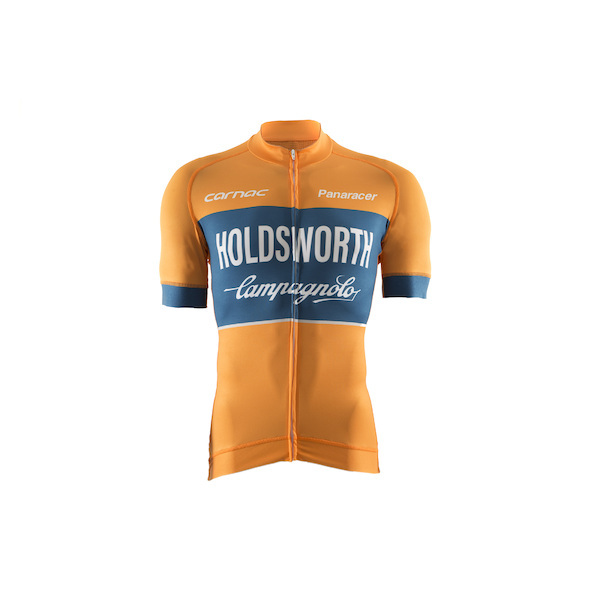 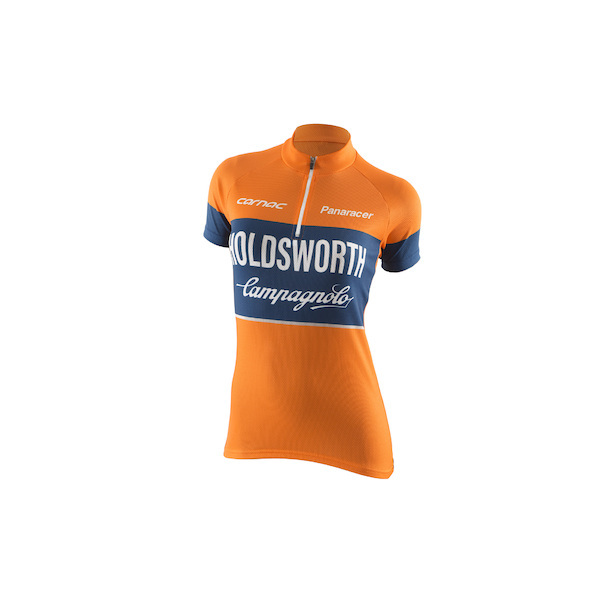 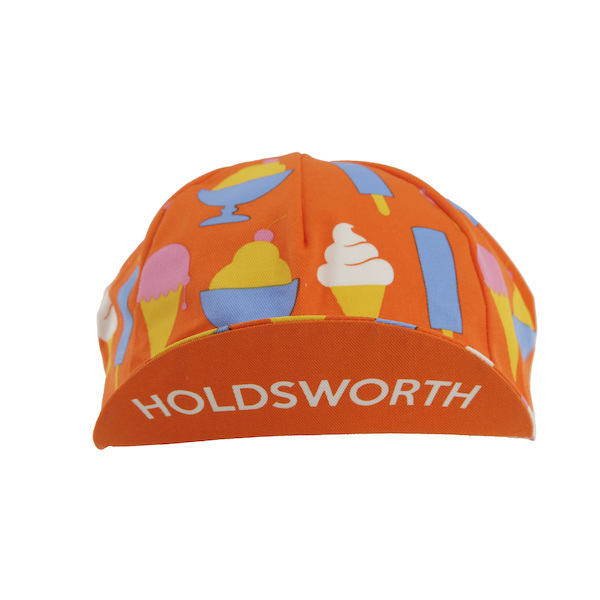 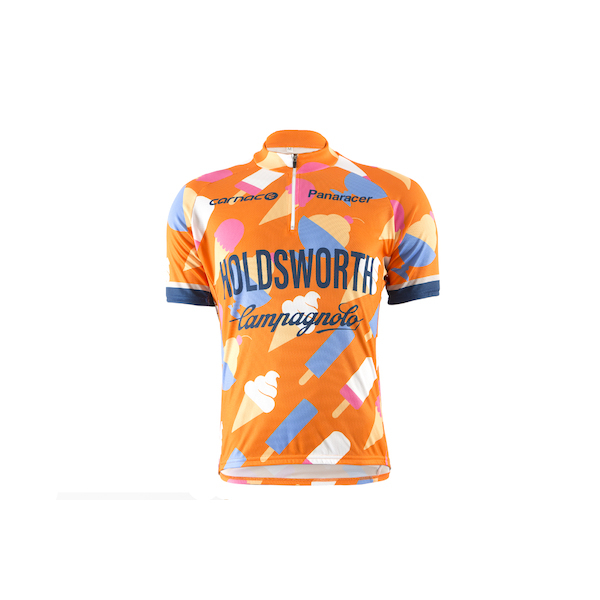 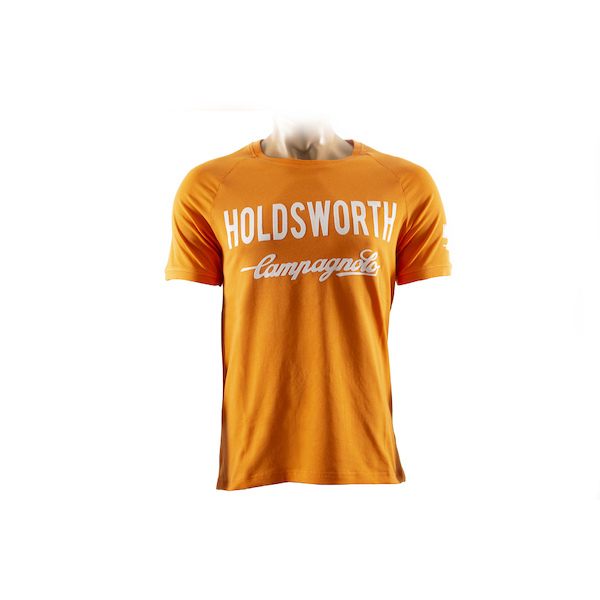 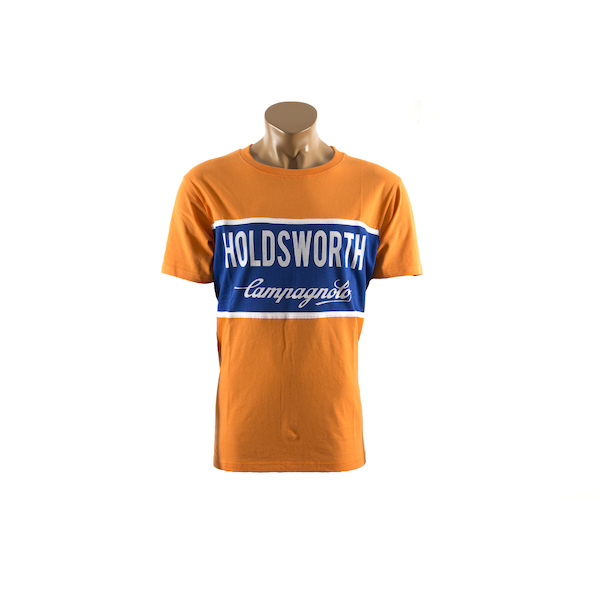 Ride what the pro’s wear with the new Holdsworth Pro-Cycling Team Kit. 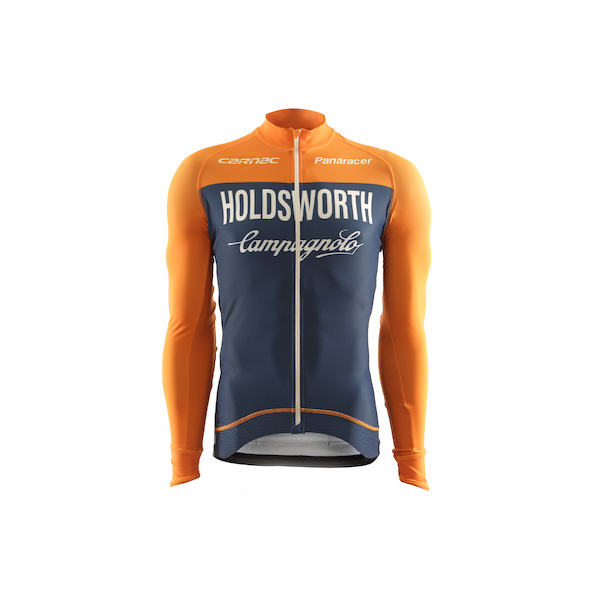 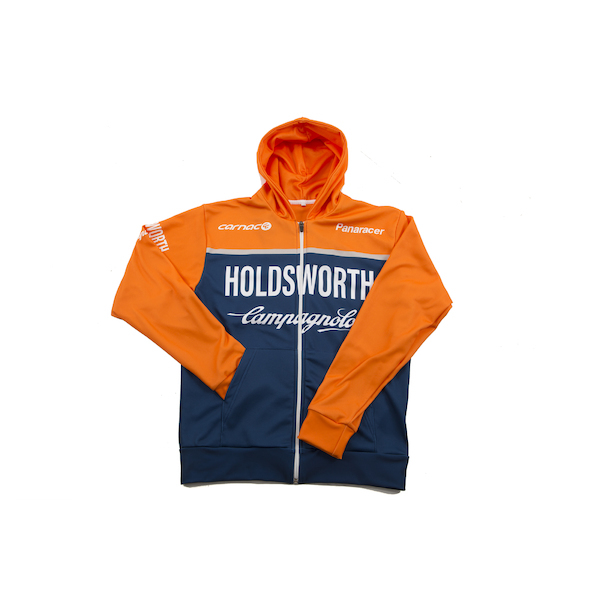 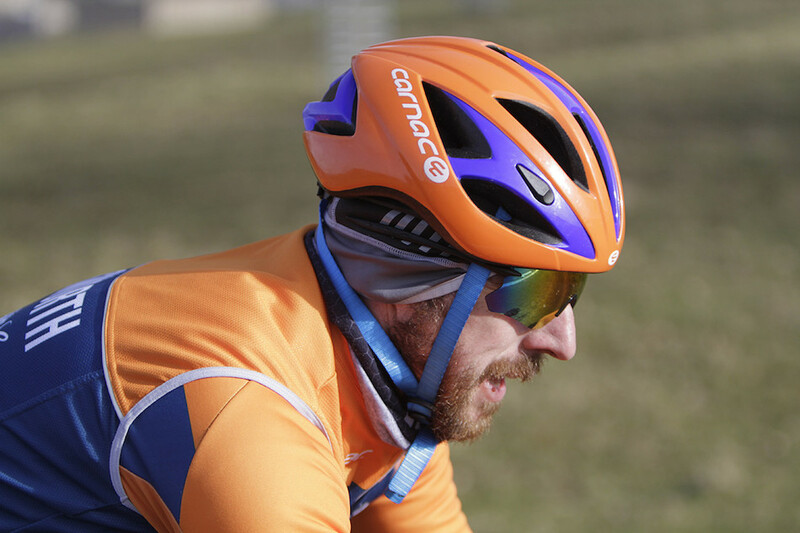 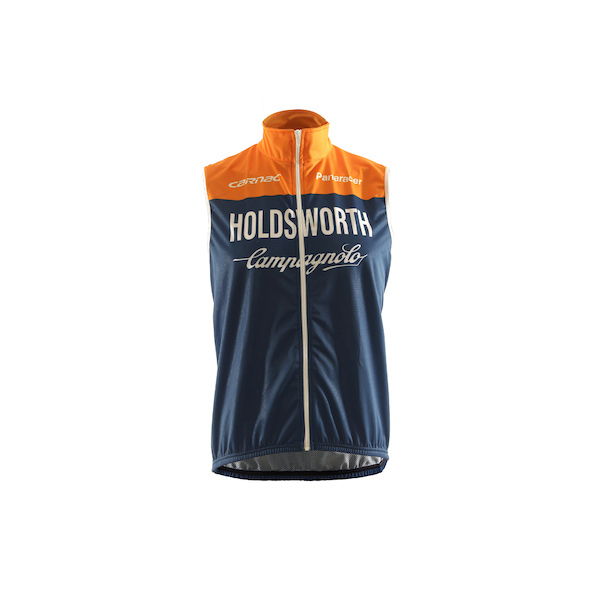 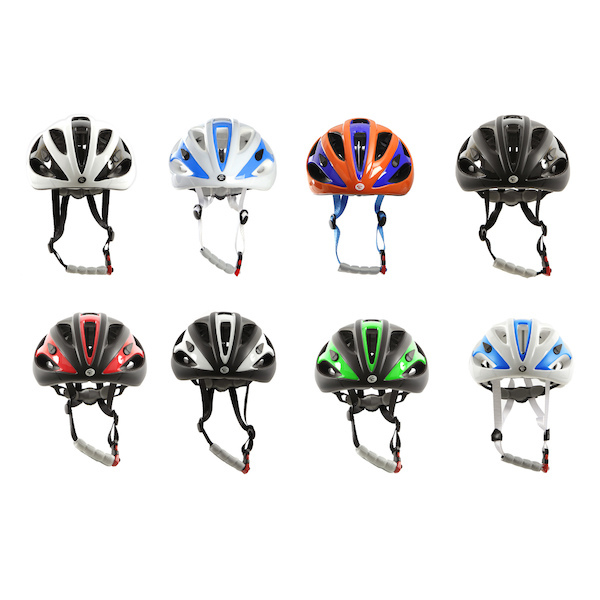 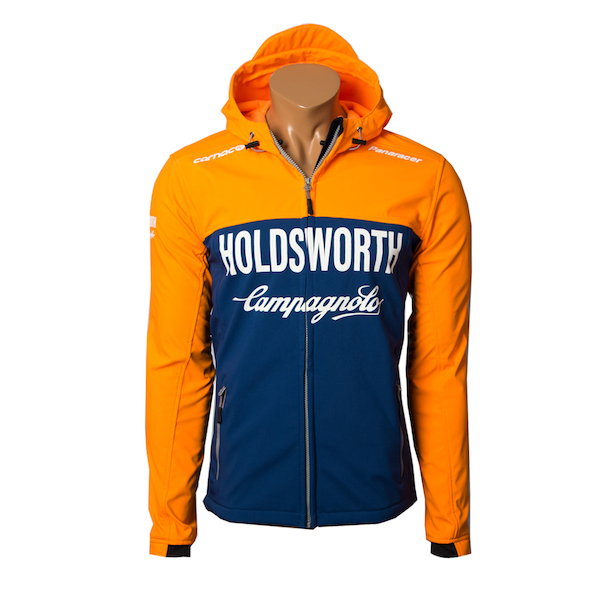 The new Holdsworth Pro-Cycling Professional clothing range features only the very best in bike clothing; the best design, the best materials and the best construction. 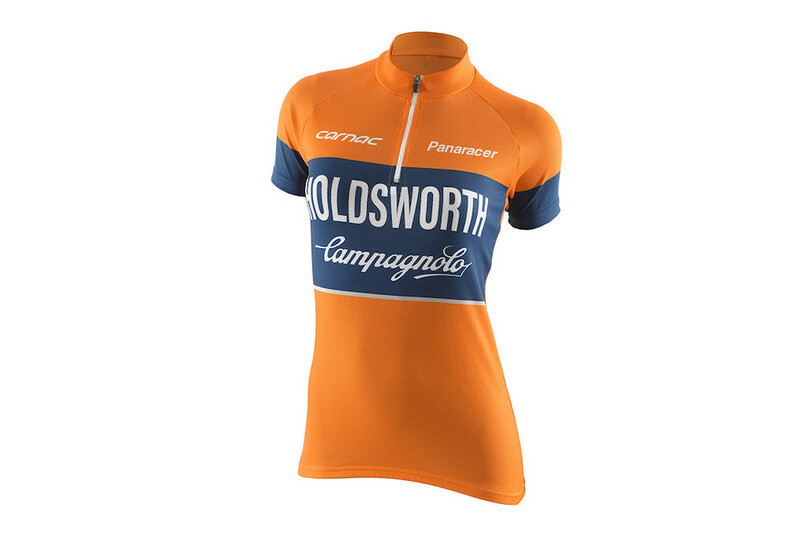 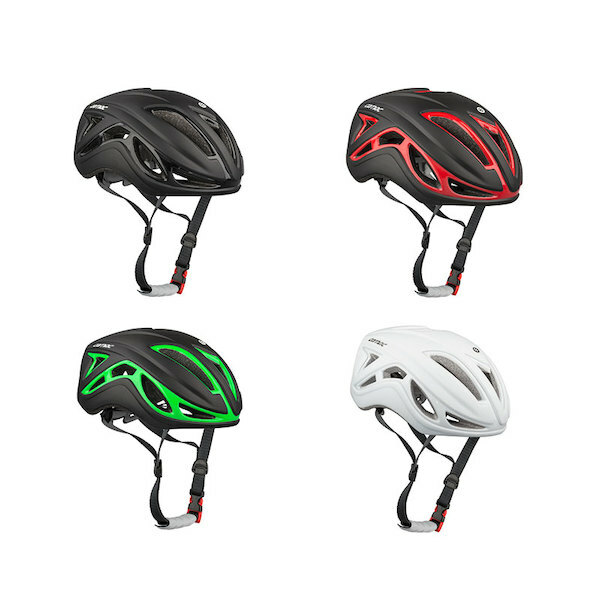 The Professional range is painstakingly constructed from the finest Italian fabrics; it’s exactly the same gear as the pro team race in every weekend. 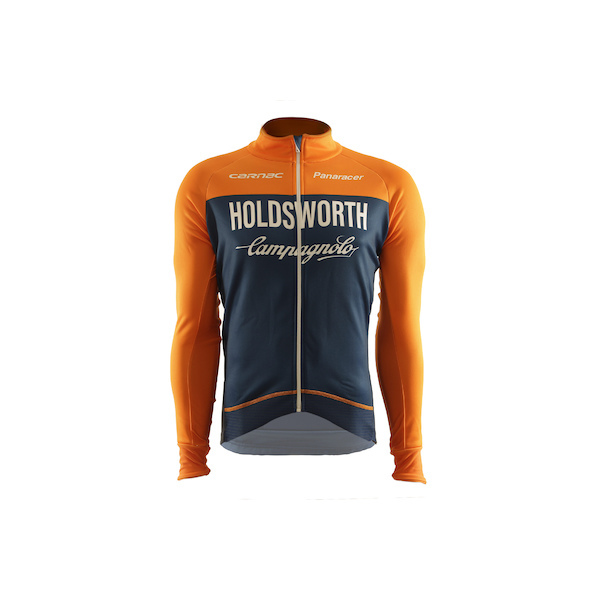 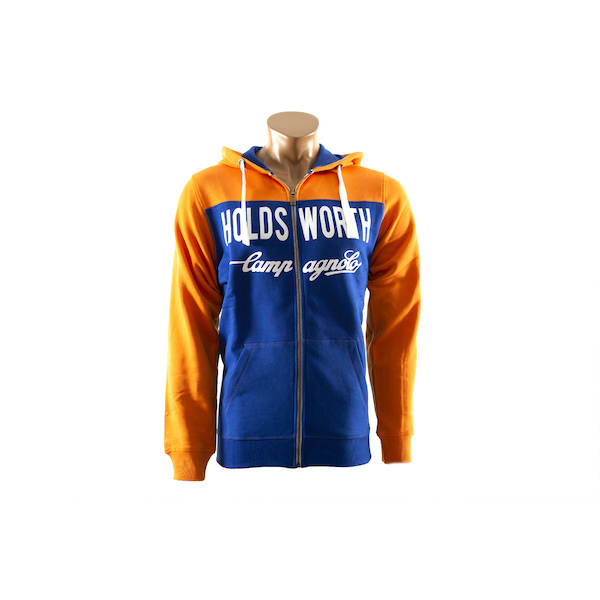 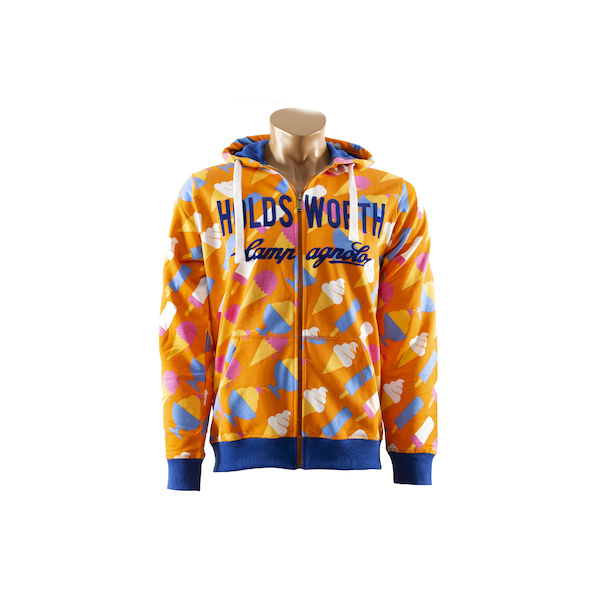 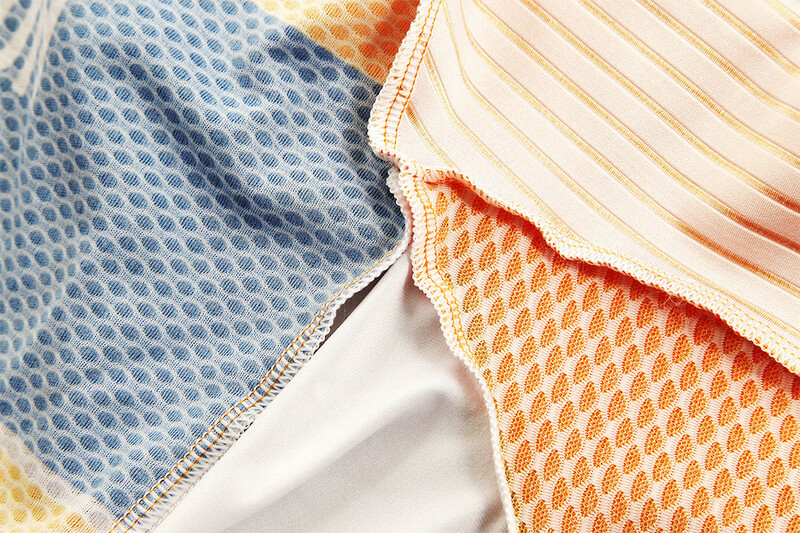 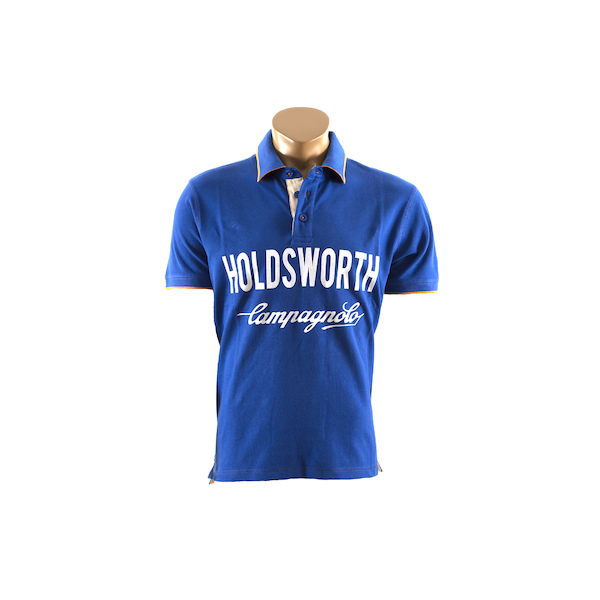 Holdsworth’s Club level clothing range offers incredible performance, comfort and value for money. 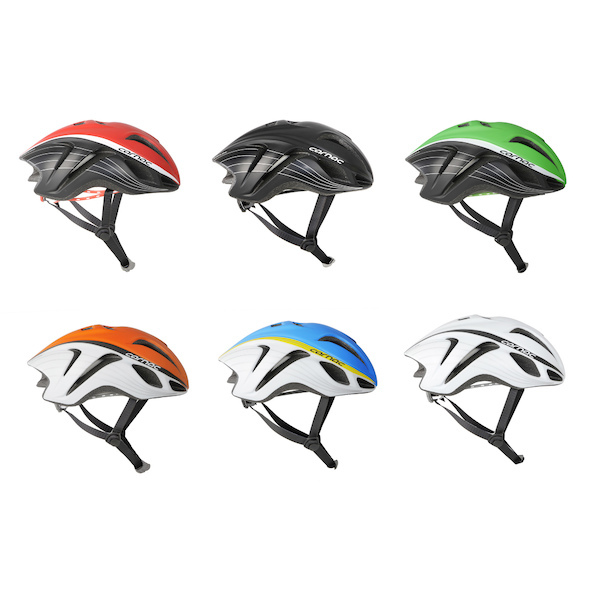 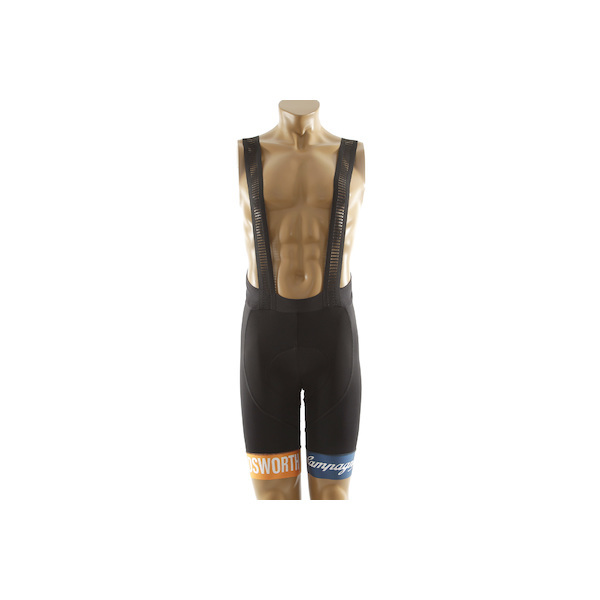 It’s the perfect cycling kit for the serious cyclist who prefers a slightly looser fit in their jerseys and a bit more padding in their shorts. 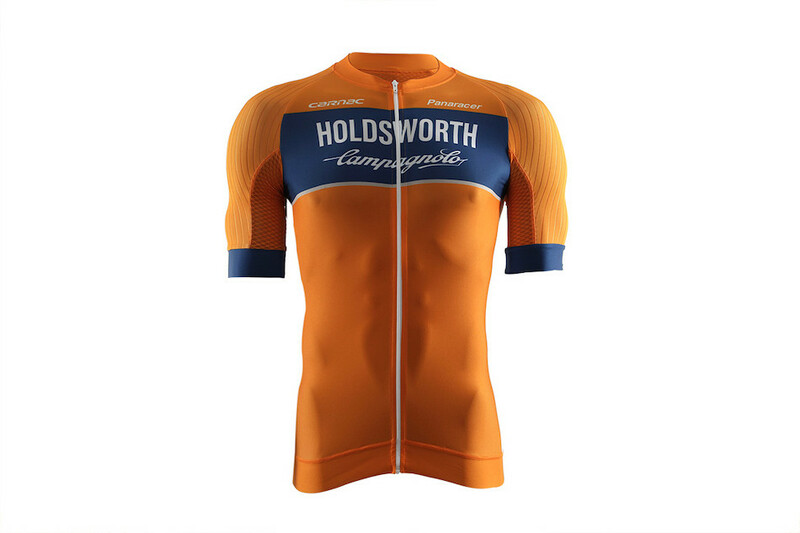 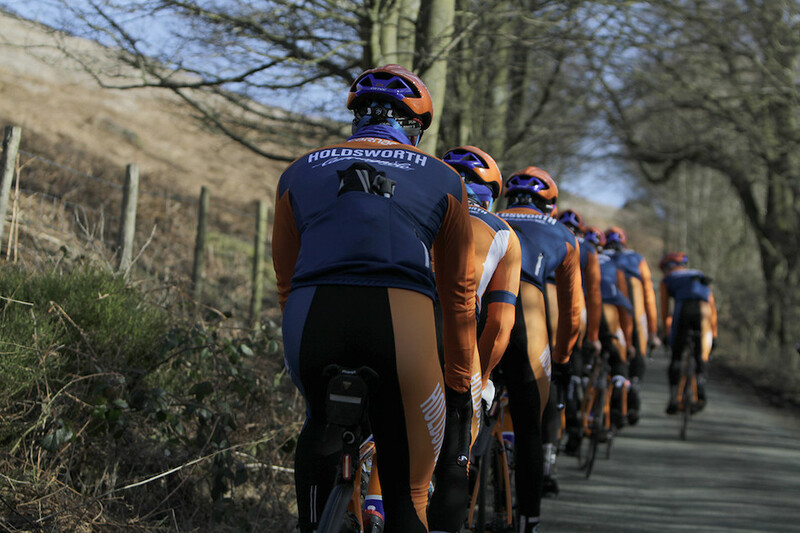 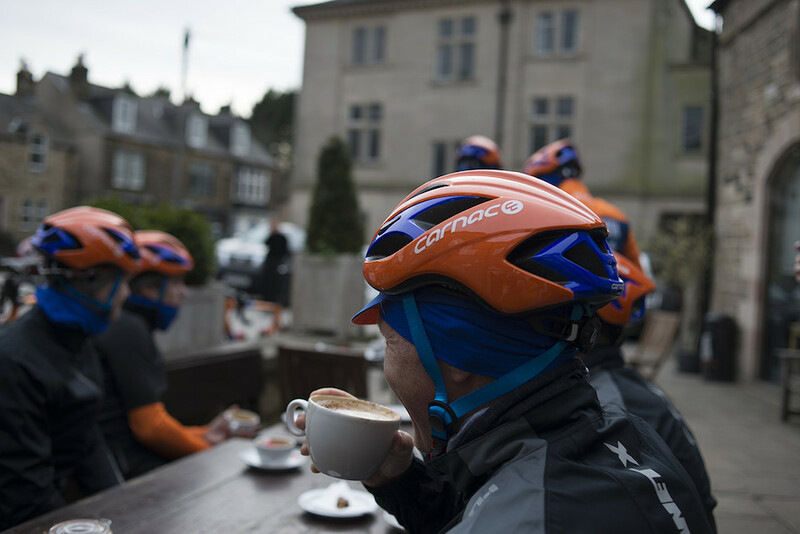 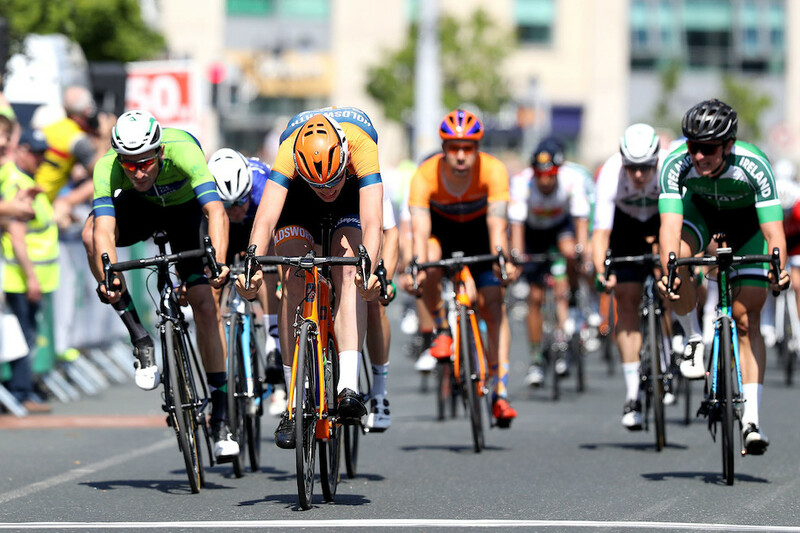 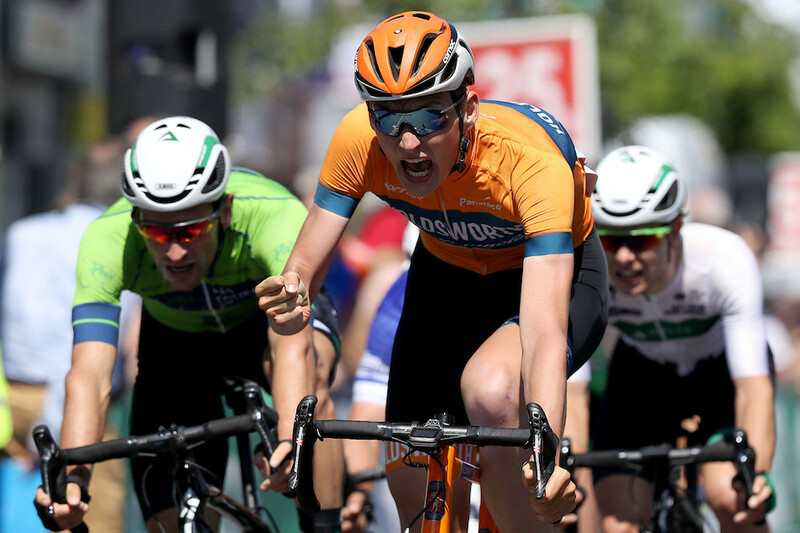 Every item in the Holdsworth Pro-Cycling clothing range is designed in the UK, used, abused and approved by our team riders before being custom made by our favourite European manufacturer. 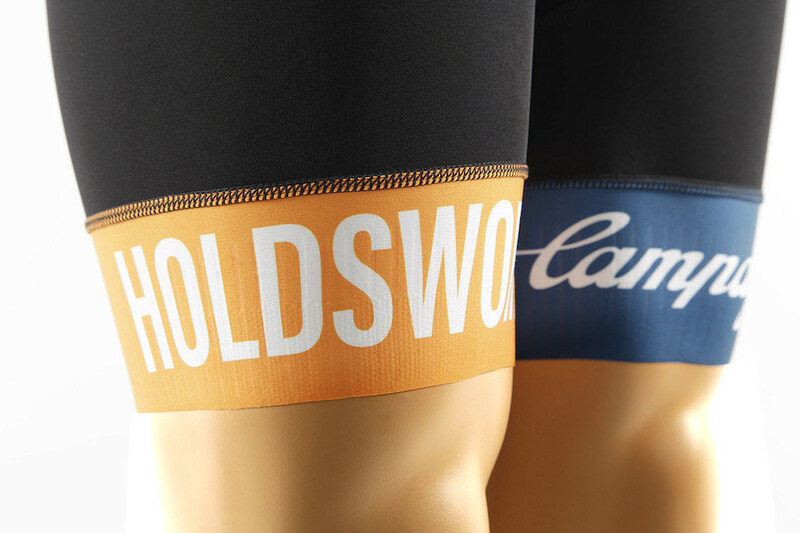 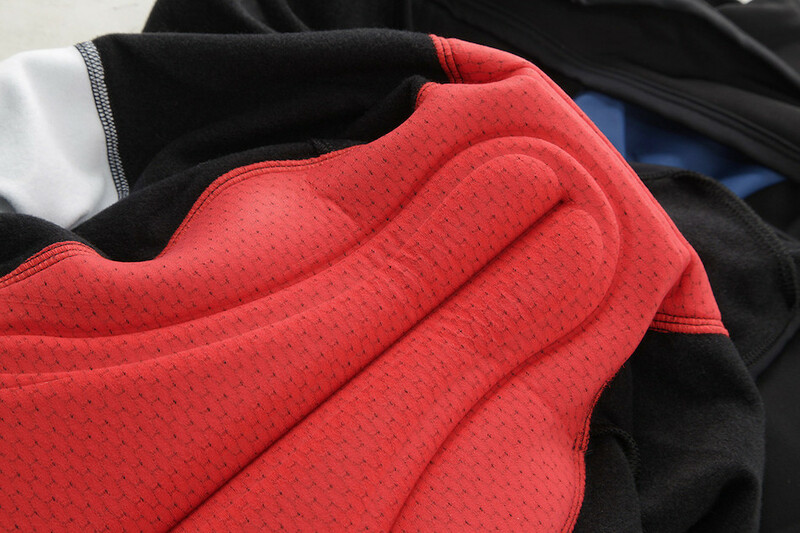 Featuring advanced materials and fabrics, ergonomic panelling and fit and emblazoned with the new team livery its finest range of cycle clothing we’ve ever put together. 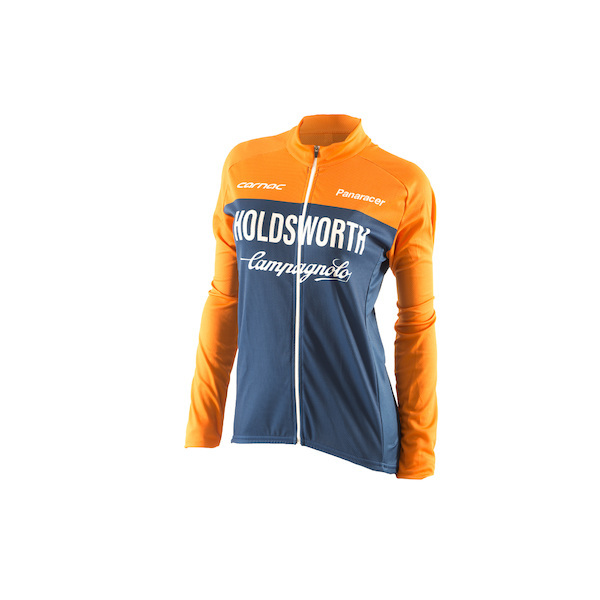 Once you wear it we know you’ll agree.